When Paul Allen, co-founder of Microsoft, owner of the Seattle Seahawks and art collector died last week leaving behind no spouse and no children, questions immediately arose about the future of his projects. His impact on Seattle, on the world, and in art was substantial. About two years ago he displayed some of his amazing art collection in a small gallery in Seattle. This is how I came face to face with one of my favorite Jules Bastien-Lepage paintings — The Flower Seller of London, 1882. I was gobsmacked that Allen owned it and that it wasn’t in a museum on display somewhere in France. 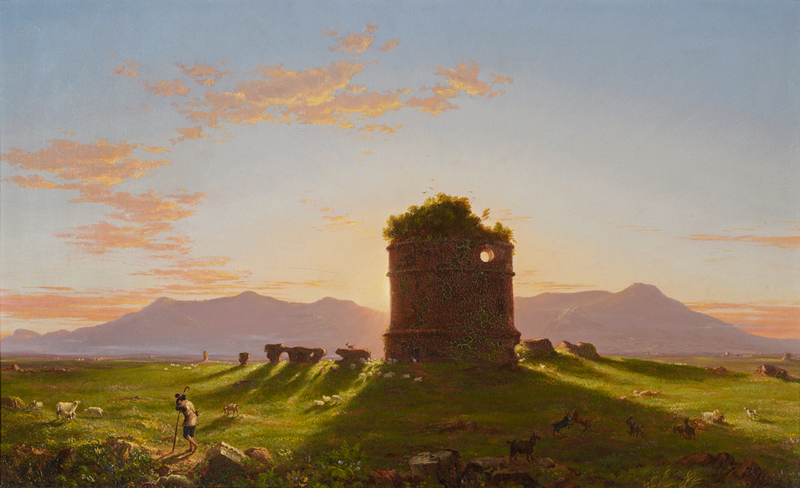 Then, a few months later, more of Allen’s collection joined a different exhibit at the Seattle Art Museum and I have to say it was some of the best work the SAM has ever shown — beautiful Sergent landscapes and breathtaking Monets. 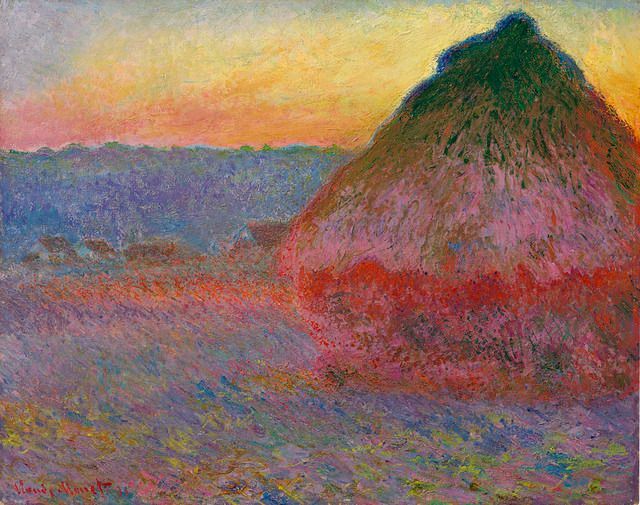 From a Bloomberg article: A lover of Monet, Allen was the anonymous buyer of the French painter’s 1891 canvas of a haystack for $81.4 million, then an auction record, at Christie’s in 2016, according to people familiar with the matter, who asked not to be identified because the transaction was private. The bidding war lasted 14 minutes. Both of the Seattle exhibits allowed the public only a brief glimpse at these world-renowned treasures. At the time Allen acknowledged, “To live with these pieces of art is truly amazing. I feel that you should share some of the works to give the public a chance to see them.” With that in mind now, I’m on the edge of my seat to know will the public get to see them again? Will they stay in Seattle, in America? I wonder if he planned to endow the SAM and bolster the city museum. Or will his estate create a new museum where his curation can be on permanent display? No sign of any answers yet. There’s so much more to these exhibits than shown here, and more to the Allen collection than we know. 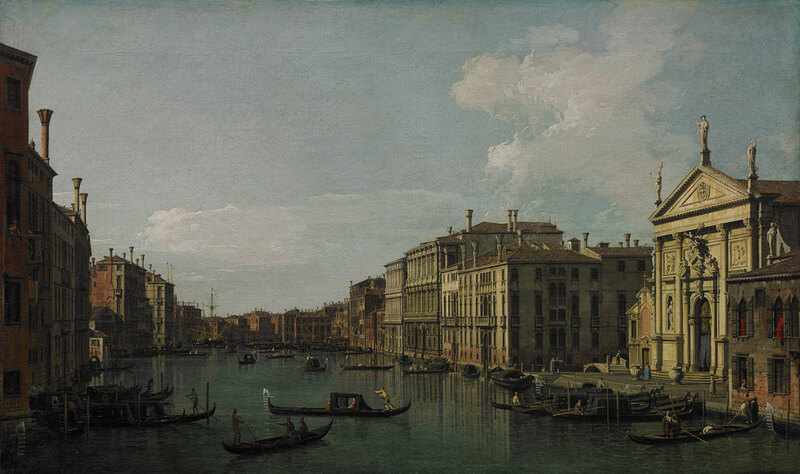 For instance, large art purchases are often made anonymously. And the two exhibits in which we did get to see the Allen collection were curated along specific themes giving us only a vague clue to his taste in private curation. One thing we can say for certain is he collected fine works across the spectrum from photography to pop art to realist masterpieces. Wherever The Flower Seller ends up, I hope it’s local, open and that there’s a bench in front of it. 9 replies to What’s to Become of the Paul Allen Collection? Very nice post! I’ve been thinking and having quite a few discussions about the fate of his collection since his passing. While I hope against hope that there’s a situation where Seattle and/or the U.S. public at large could see these works (most only show in Europe), I am constantly reminded that on many occasions he chose to enrich himself instead of creating something culturally significant and beneficial to Seattle at large (the trolley that only services his neighborhood, the removing of culture and galleries in South Lake Union in favor of private office buildings housing his collection, etc.). Here’s hoping even if the works remain private and continue to make the rounds of anonymous rich collectors, the public gets at least a few opportunities to view these. However brief. Thanks so much for the engagement Nathan! I was hoping people would weigh in. There are so many ways this could go. Allen’s mark on Seattle is undeniable but motives for these kinds of estates can be complex. Did he plan for a physical legacy in Seattle? Like say the Fryes, or Sam Hill who built the Maryhill Museum of his own estate or even the Frick in New York. All models of barons who wanted their collections to stay together and accessible to the public. Or are those models outdated or even romantic in today’s wealth markets? I’m so curious! And obviously hoping for the civically focused outcome. Dreams on dreams about something like the Fryes made— a museum whose charter demands that it retains free admission and is educationally focused. Thank you for the life room comments. The painting has been all uphill so far, but the meditations in the charcoal filled afternoon have been going fairly well. I saw mention of this blog post in one of your Instagram stories–thanks for writing this up! For some reason, despite being an active SAM volunteer, I hadn’t thought of the fate of his art collection until reading this. I have to agree that the works from his collection were some of the best work the SAM has ever shown. The Jules Bastien-Lepage painting is on view at SAM now and also appears to be a new part our permanent collection (it has a 2018 accession number). I have a message out to confirm that’s the case. I don’t know what this bodes for other Allen items, but I do know it’s exciting to have this excellent painting on view. Jody you just made my day! What good news, thank you for sharing this update. Of all the scenarios I ran for the future of this painting, this was the one I most wanted and the one that seemed least likely. Mel, Thanks for the encouragement to engage via IG. If I were a betting man with $100 I’d put $30 on SAM, $30 on the EMP (a nauseating thought), $30 on the Allen Institute gallery and $10 that they all get sold and the money gets endowed to the Paul G. Allen Family Foundation. His foundation was known to give and take from arts organizations which always left a bad taste in the mouths of Seattles creative organizations, and his development efforts never seemed to take into consideration the delicate balance of a vibrant growing city and the affordable housing/workspace and living wages needed to sustain the lives of creative professionals. Personally, I think his collection is the artistic equivalent of a “Thats what I call music” CD–a couple hits, but mostly B sides from artist made famous by other works. 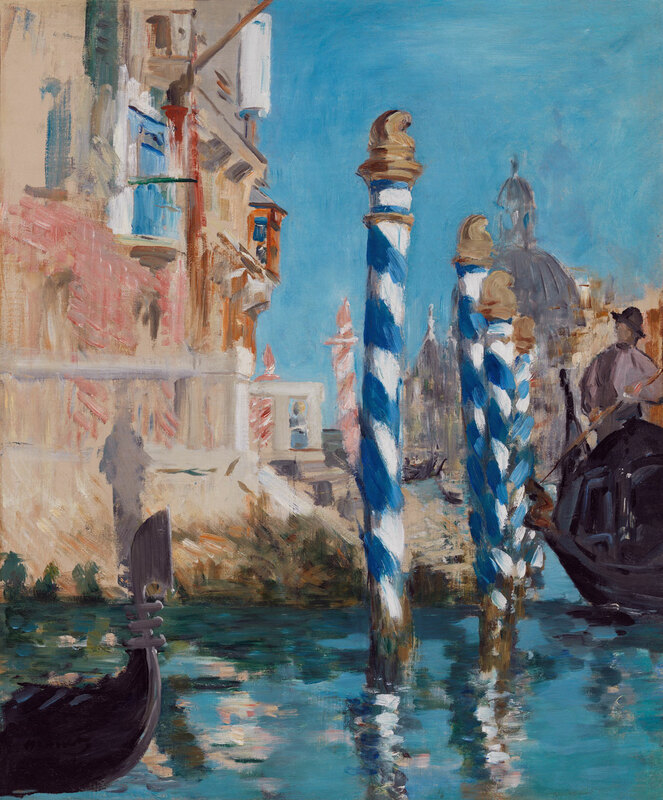 For a person with the sort of wealth he possessed its unfortunate Paul Allen never had the vision of an Albert Barnes, Isabella Stewart Gardner or Peggy Guggenheim as he had the potential to have been a truly great patron of the arts and a catalyst for artistic growth and development in his home city. Scott, such good points! And exactly the kind of additional thinking around this I’m curious about. Thanks so much for throwing in. Totally with you on the collection as a whole — he wasn’t a tastemaker. I do wonder what he has that we don’t know about, that wasn’t a suitable fit for the landscapes exhibit or the smaller gallery which I think was portraiture focused. Or what he may have purchased anonymously. Like you say, a split-difference is probable. I should retitle this “Take my eyes but not the Lepage…and if you’re leaving stuff, leave the Sargent.” I like your bet, especially if it means the SAM gets a few good pieces.